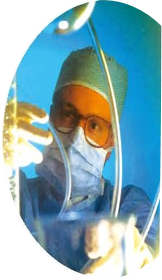 Our Vision is to improve the quality of human life & protect the health for a happy, healthy and longer life. Our key values are performed with integrity, entrepreneurial spirit, focus on innovation, a sense of urgency and passion for achievement. Zumars Pharma FTY (Pvt) Ltd. was established in 2005. The company is predominantly engaged in Pharmaceutical Products including Tablets, Capsules, Liquid Syrup, Injectable dry powder suspension. We have a strong commitment to produce Pharma products of the highest quality while operating in a safe, environment- friendly, socially responsible and accountable manner. Innovative products sometimes demand for different production technologies. 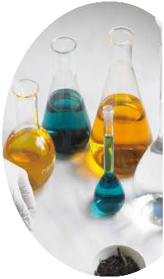 As a complete system provider we know the technologies and can combine them and choose the ideal method as per CGMP. Good ideas and the right knowledge can be of vital importance for a quality and cost effective production. We are here to handle, examine and treating all species of animals, including domestic farms poultry, livestock, horses and to support your veterinarian by providing reliable quality products by using the right knowledge which is of vital importance for a cost effective production. 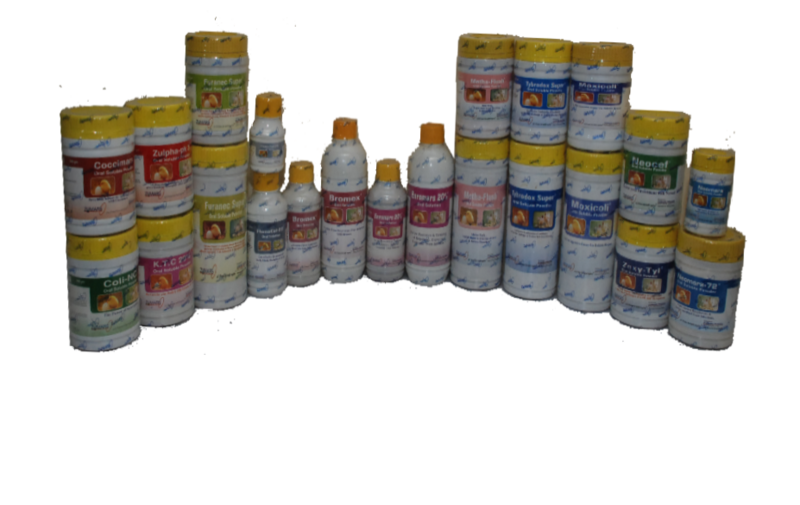 Our Slogan "Let's protect the health together" is based on confidence and quality of products in both sectors. 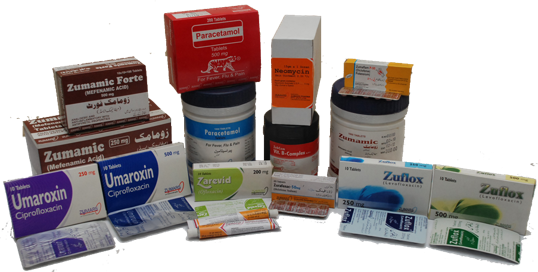 ZUMARS PHARMA is known in local and International market due to strict compliance of quality and efficiency. In both Human and Veterinary, Doctors / Prescribers of concerned sector / field prefer to recommend ZUMARS products.